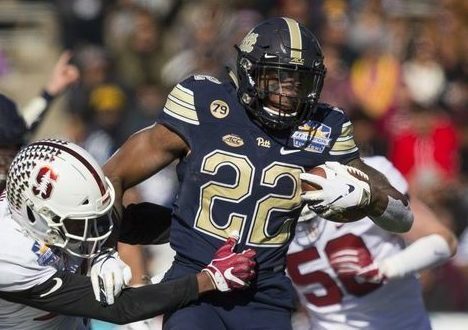 DreamBackfield.com is an independent publication that is in no way affiliated with or sponsored by the University of Pittsburgh or the Pittsburgh Athletic Department. The opinions of the author(s) on this site are independent and no way reflect the opinions of the Pittsburgh administrators, coaches, staff, or athletes. This site is best viewed using Mozilla Firefox, MS Internet Explorer, or Google Chrome at a video resolution of 1024x768 or higher. For more details, including a list of DreamBackfield.com staff, see our About page. All original material and images are copyrighted by DreamBackfield.com and may not be reused or reprinted without permission.